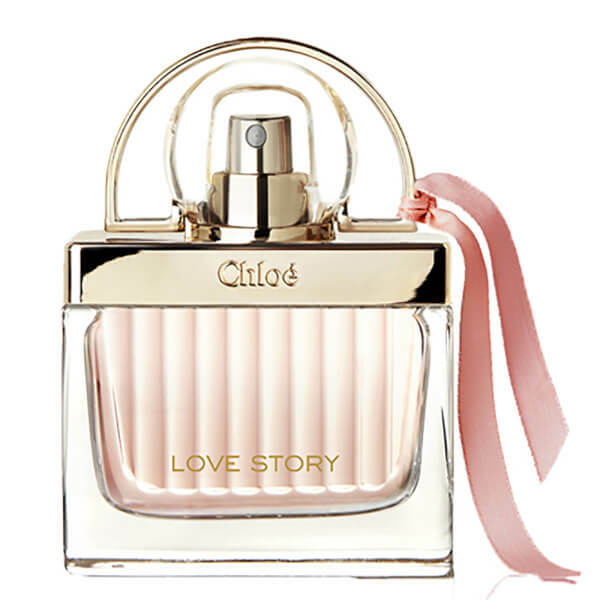 Discover the Chloé Love Story Eau Sensuelle Eau de Parfum; an elegant, feminine fragrance inspired by Parisian romance and the renowned Pont des Arts padlock bridge. Opening with sweet Orange Blossom, the perfume is accentuated by notes of Heliotrope and velvety Sandalwood accords to give depth to the graceful scent. Presented in a transparent glass bottle with a delicate pink ribbon. Notes: Orange Blossom, Heliotrope, Sandalwood.